A new Automotive Cluster will be consolidated after the arrival of the Korean company Yura Corporation and another oriental company aiming to install a production center in this city, which will generate 8,000 new jobs in the short term. That number could increase to the extent that other investments can be consolidated within the same economic sector. 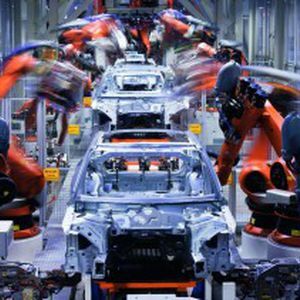 Speaking optimistically about the investments prospected in the automotive industry, the Mayor Miguel Angel Solis Riquelme estimated that by the end of 2015, the first 6,000 new jobs may have been already taken. For this, Yura may soon begin the construction of its new facility in Torreon, expecting to start operations within the next few months.